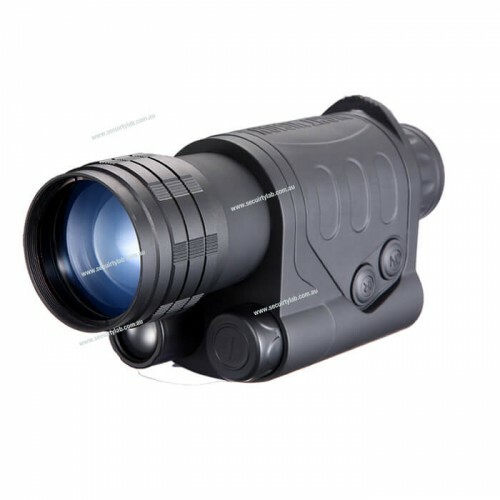 The Vimel Night vision monocular features the most enhancing image quality, combination of a CF-Super Gen.1+ tube and a high-aperture 50mm objective lens that provides the best quality just for you, using night vision on this device lets you see through any dark areas, the image is clear enough for you to recognise and analyse every element and detail. 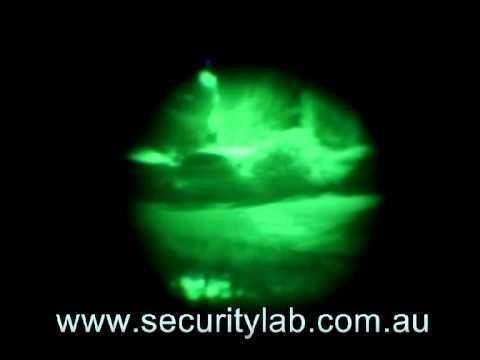 This gadget can detect up to 500m meter distance and recognise within 230 – 270m range. 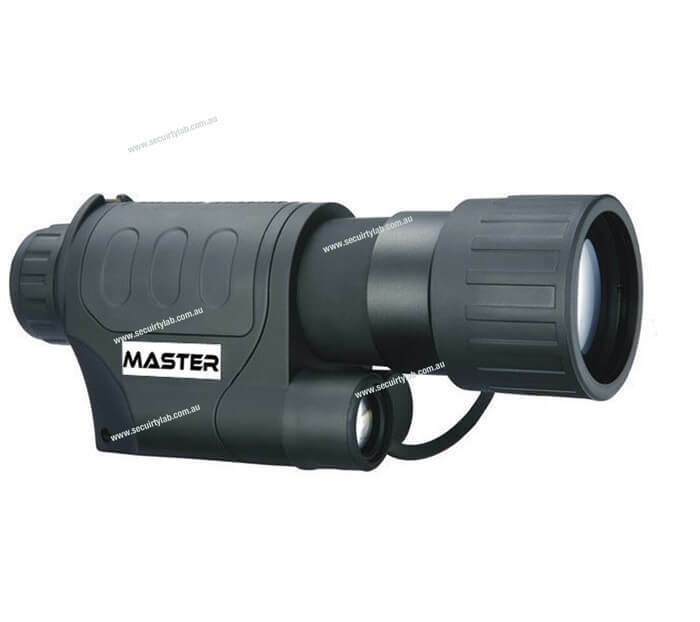 The Wide field of view will surely impress you once it’s been seen in action, especially when you’re observing moving objects, the multi-functional factor of this scope will make this usable in any activity of hunting or camping, you will be able to see like an owl thanks to this gadget. 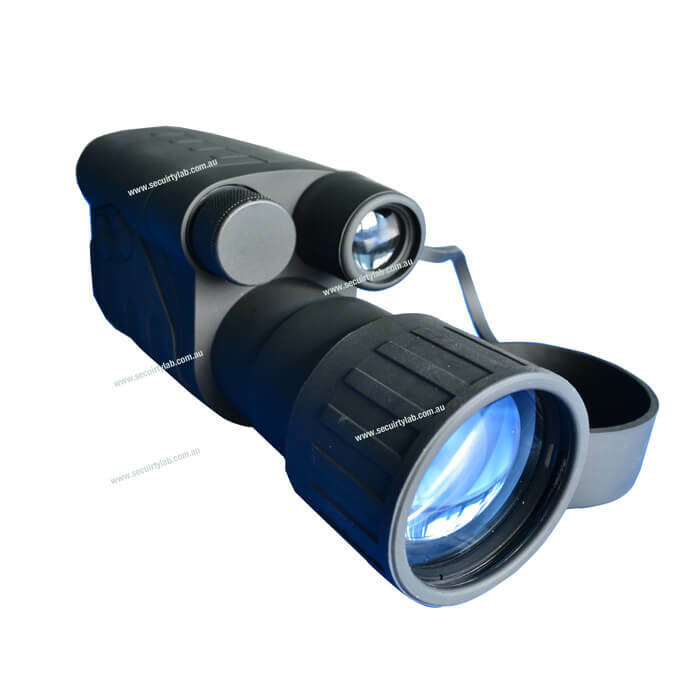 The quality of this monocular device has been built for any area that has harsh conditions, so it will not matter at what location you are trying to use this for whether it’s for forests, deserts and caves. You can even use this camera for sport activities such as hunting, fishing and hiking or even for nature preservation purposes. This device is coupled with varies cool accessories such as IR Flashlight, video and photo adapter.